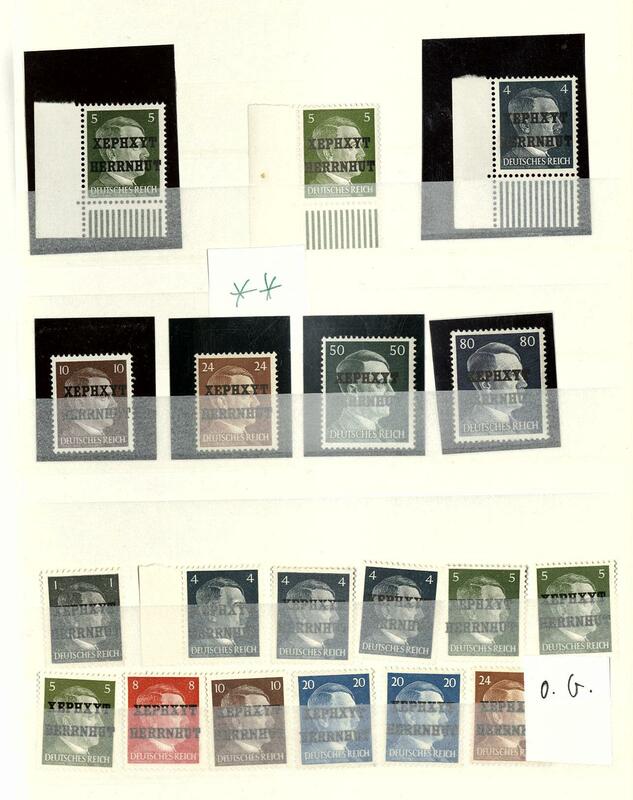 2683 x LIECHTENSTEIN - extensive inventory from mainly mint never hinged issues packed in a carton, all in three large stock books, a ring binder as well in a number of STICKING from the subscription supply. 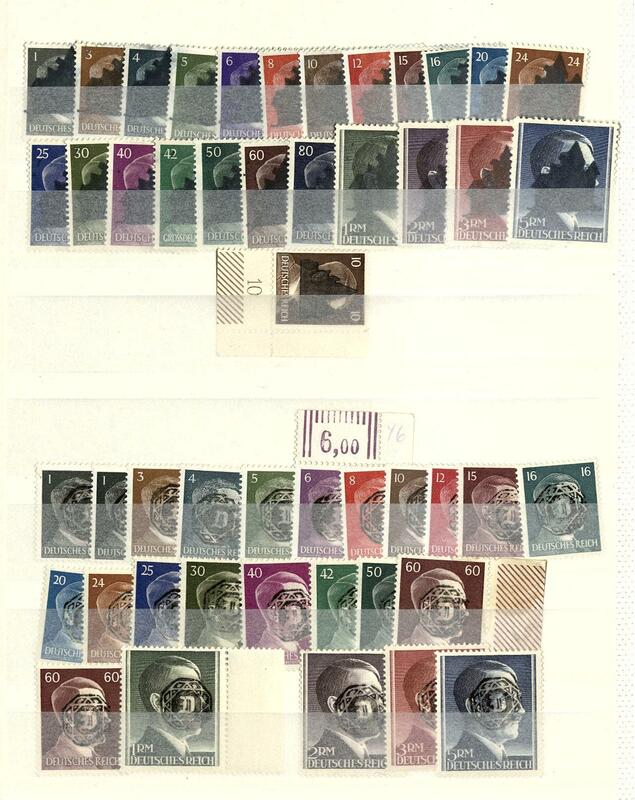 As well an enormous number of complete sheetlet series, numerous special- and commemorative sets, Vaduz souvenir sheet 1949 mint never hinged and so on. 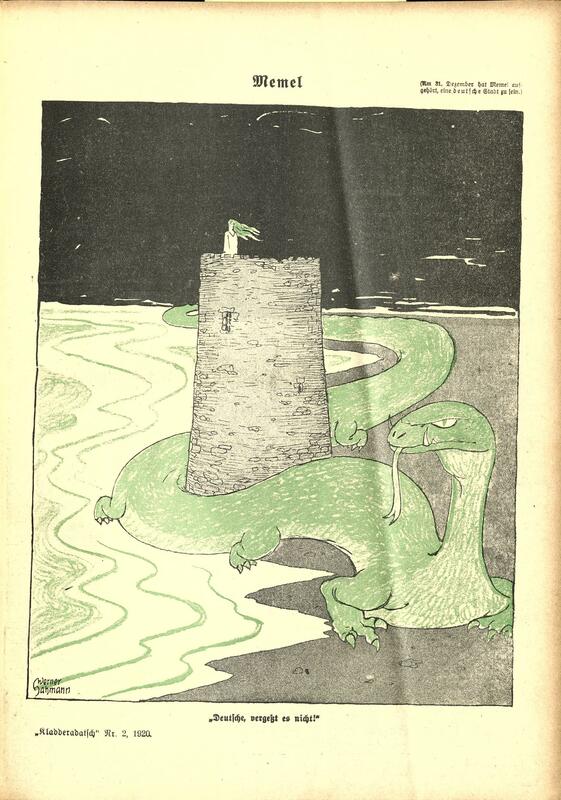 Huge catalogue value, favorable! 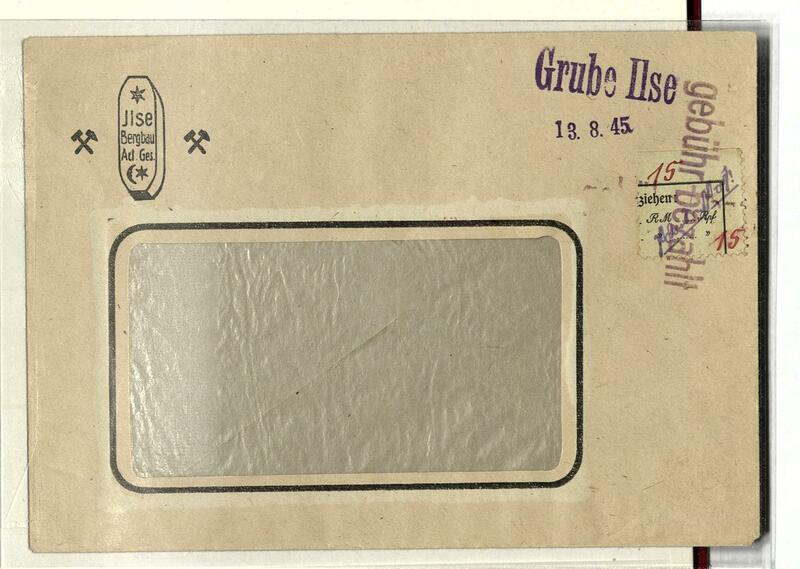 2711 ✉ 1/3, 141 LIECHTENSTEIN - interesting and extensive inventory from covers, cards and First Day Cover packed in a carton, as well interesting material, an extensive part legitimate postage from the forties years including many beautiful official stamps frankings, as well single- and multiple franking, registered, also 5 Fr. Prince Francis Joseph II. 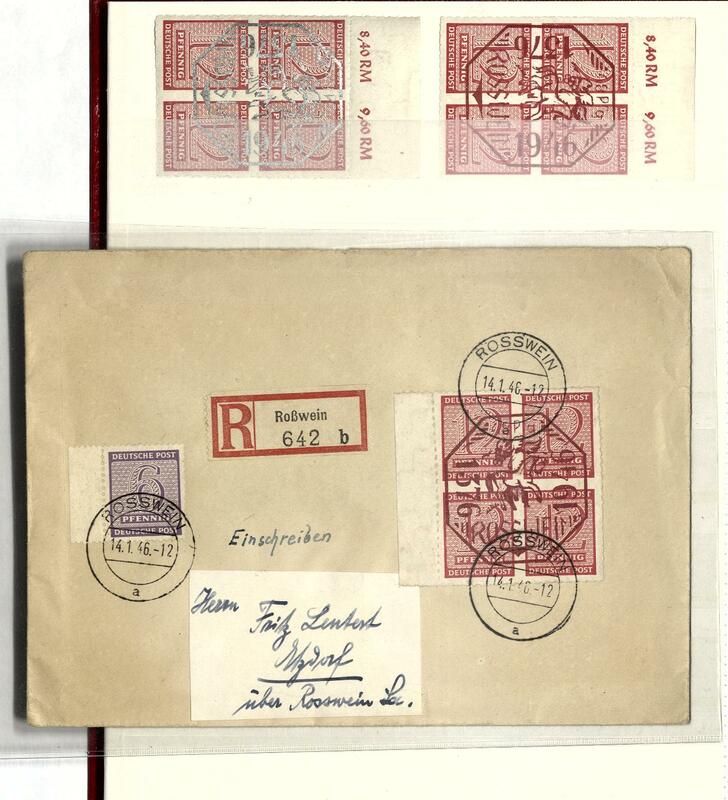 1939 on eight registered first day letters with first day cancel`s to different locations, the set from 1912 on beautiful registered cover (Michel no. 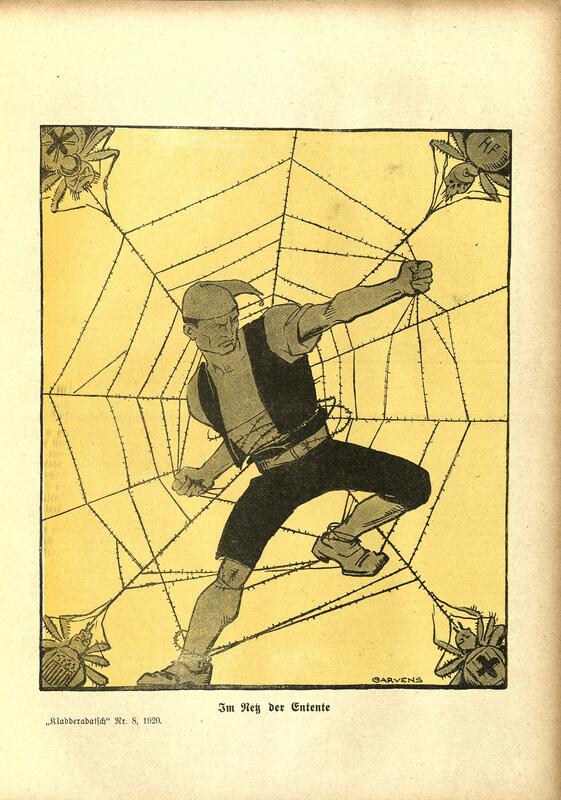 1 / 3), Austria 3 Heller (Michel no. 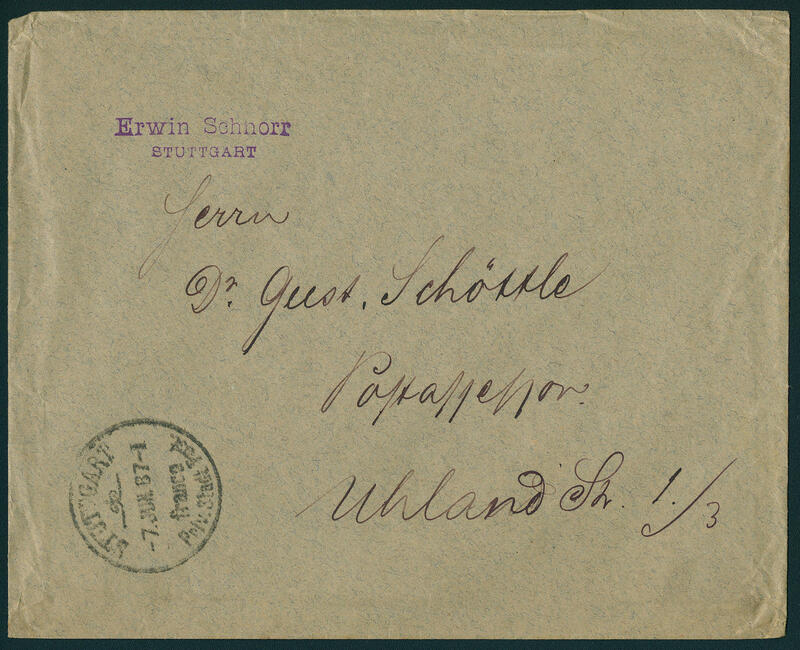 141) as forerunner franking on local letter from \"VADUZ\" clean commercially used and so on. Interesting lot! 2712 x LIECHTENSTEIN - extensive inventory from collections and lots in seven large albums respectively stock books accommodated. 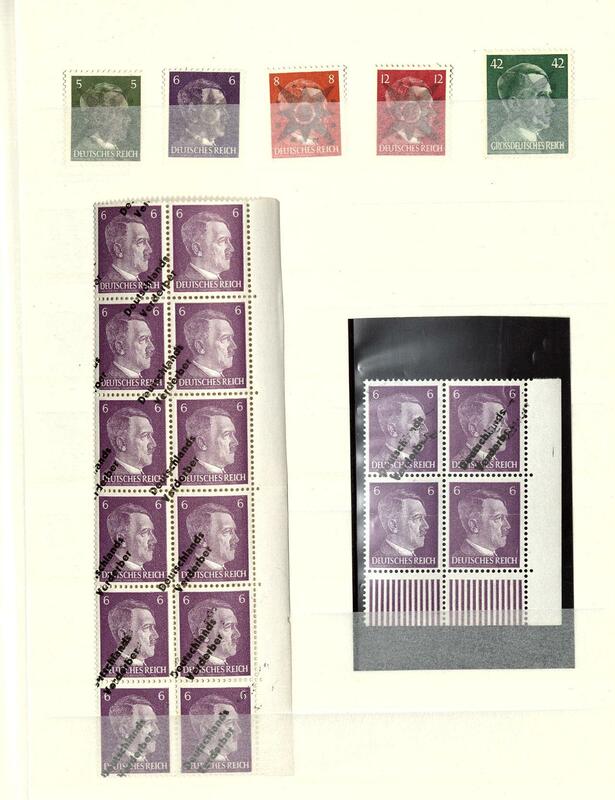 As well lots of mint never hinged material, numerous complete sets, neat cancelled issues, numerous blocks of four from the corner, souvenir sheets, complete years and so on. Huge catalogue value! 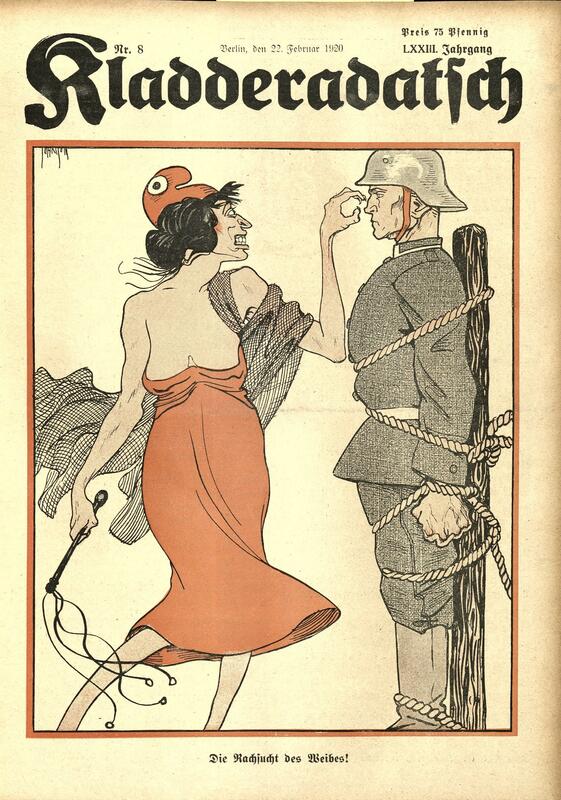 397 literature Literature - Kladderadatsch, the satirical weekly with many interesting illustrations and Articles, all 52 issues from 1920 complete bound, the numerous political caricatures are very interesting! 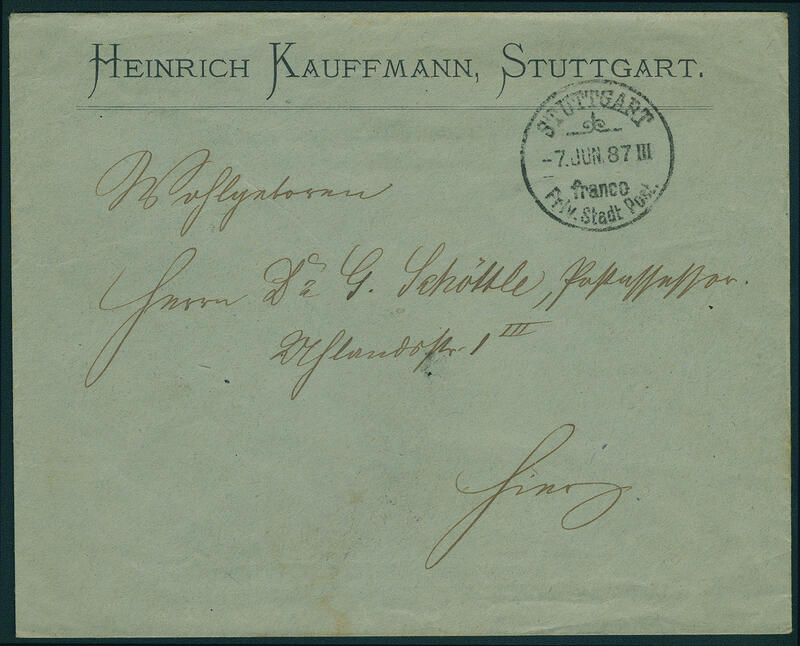 2613 ✉ Local post / STUTTGART - extraordinary collection from almost only used covers and postal stationery in the ring binder formed. 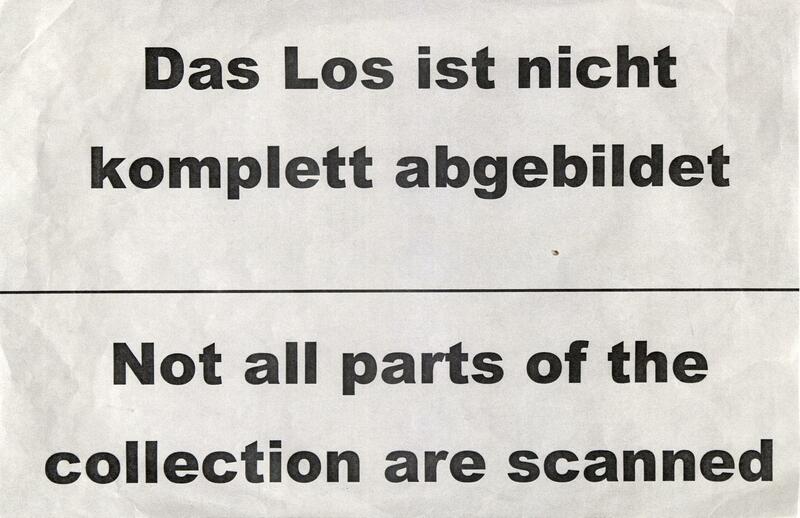 Many extraordinary documents, interesting frankings and cancellations and so on. 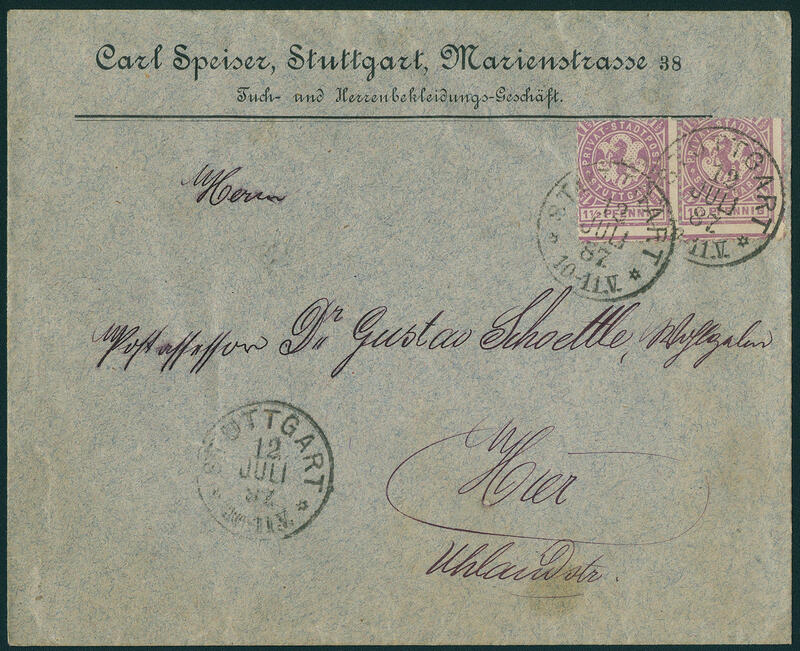 With also without prepaid postage documents the local post from the years 1887 / 89 with Franco postmarks with six covers and a very rarely wrapper, as well franked covers from the years 1886 / 89, as well various postage steps, covers with printed forms different sender adress and companies and so on. An extraordinary object! 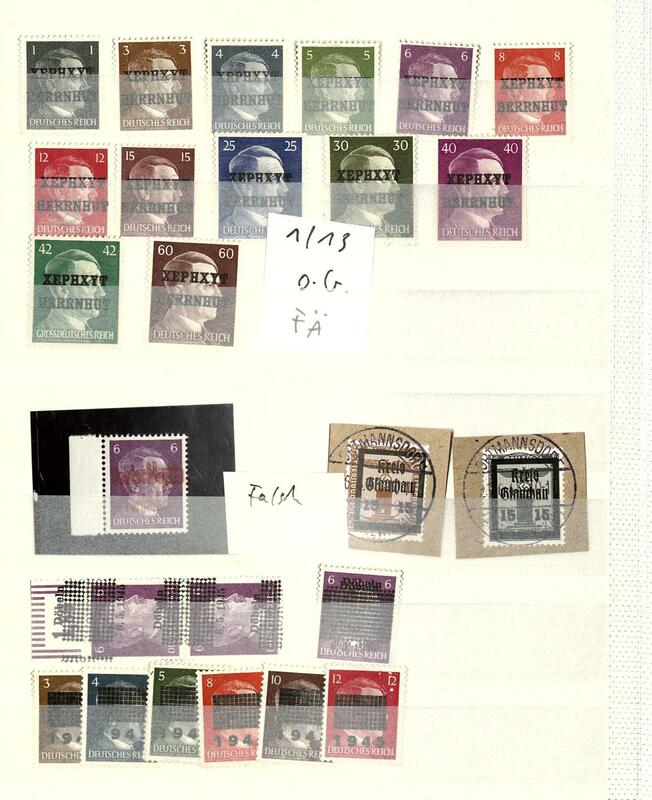 1N /⊙/ /✉ German local issue - interesting collection in the ring binder with plenty of better issues, good sets and souvenir sheets, as well also interesting covers and cards, with also legitimate postage from Freudenstadt and so on. Must see! 236 Kart⊙n German local issue - interesting lot packed in a carton, as well attractive material with stamp issues and documents. With also Meissen 12 Pfg. 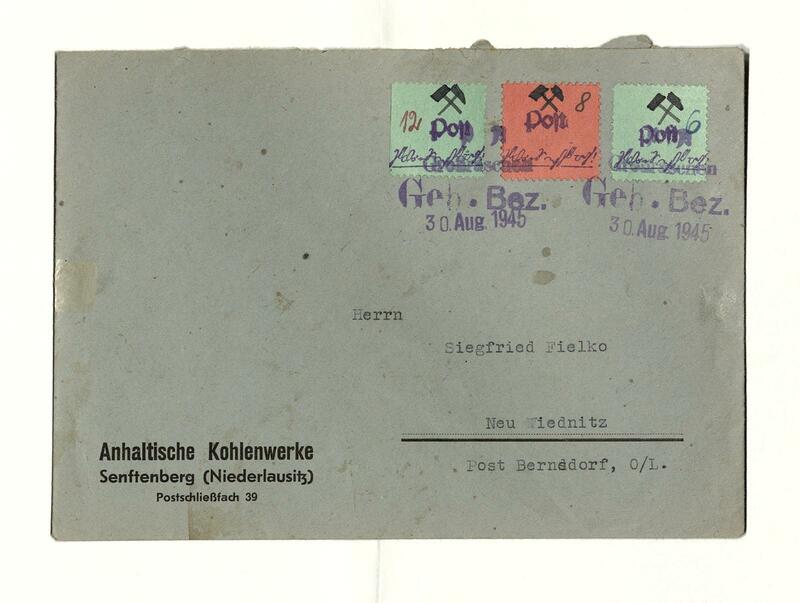 Reconstruction unperforated with additional franking Soviet Zone on registered cover expertized Zierer, stamp issues from Strausberg, Niesky, souvenir sheets of different areas including Wittenberg Luther town and so on. A delightful lot! 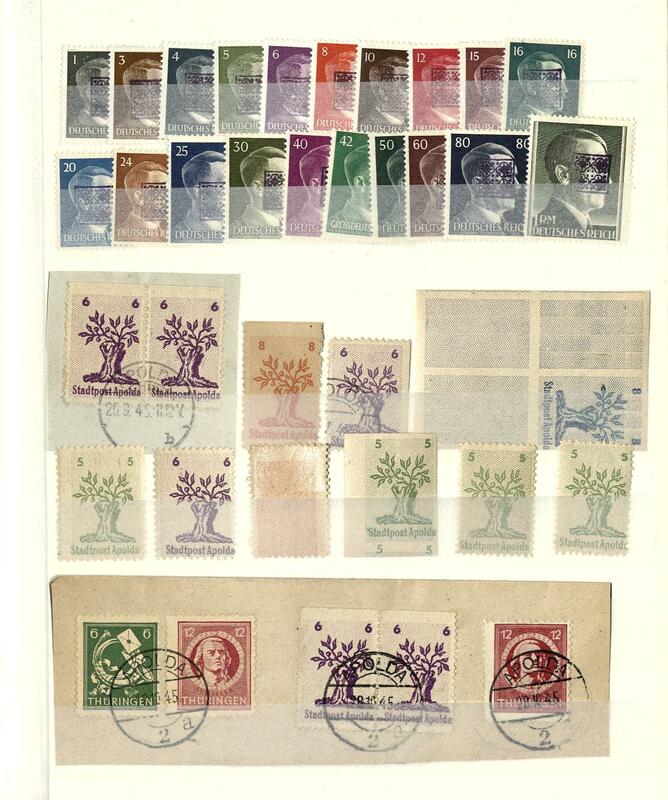 299 /⊙/ German local issue - interesting collection in the spring back binder with numerous different issues and complete sets, favorite areas, souvenir sheets and so on. As well a nice part Cottbus, Grossräschen, Lübbenau, Meissen, Spremberg, Storkow and so on. A superb collection this favorite area! 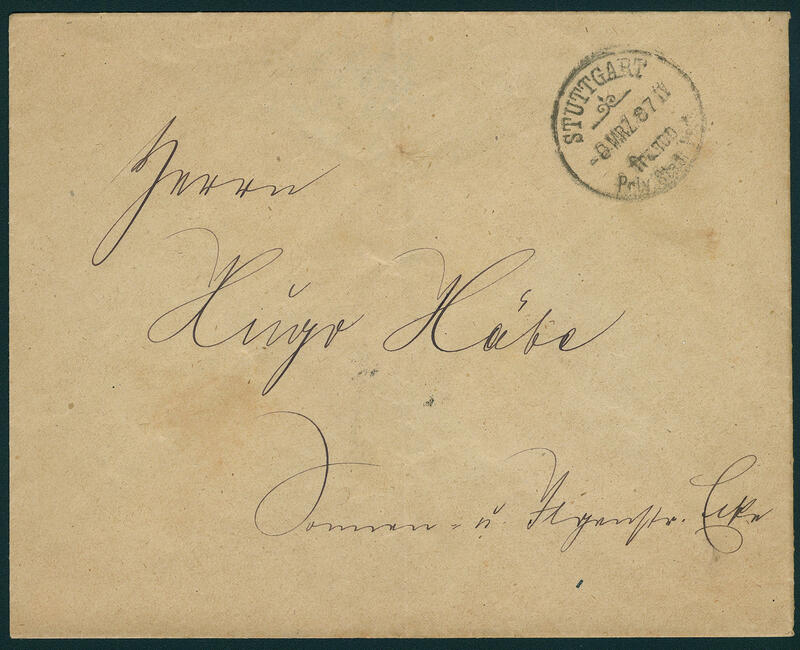 1E ✉ Lot of letters - interesting lot of covers and cards with many attractive documents in the shoe box accommodated. 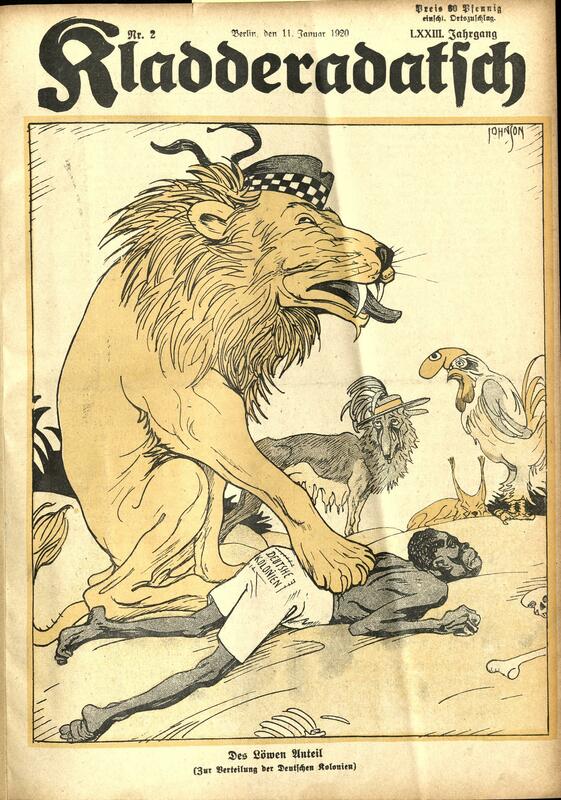 As well better frankings including an abundant part German Reich, as well also German local issue and so on. Must see! 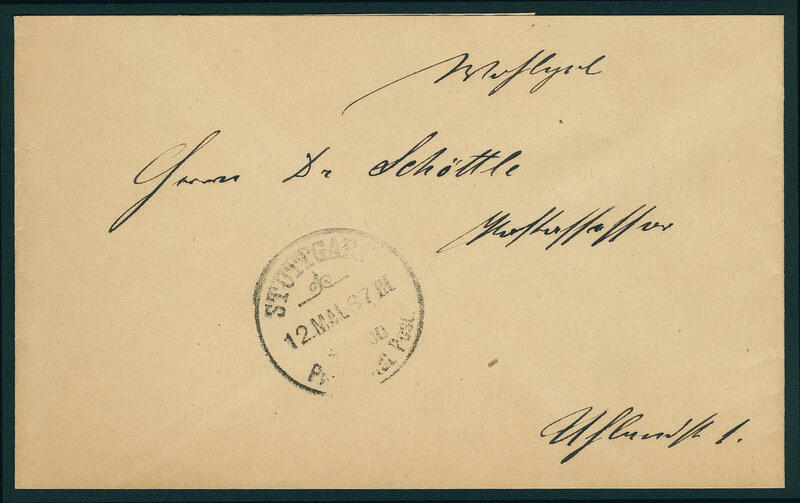 2N ✉ 21/70 Lot of letters - interesting inventory from covers and cards with numerous better documents, as well Berlin black overprint set on cover with expertise Schlegel BPP, Michel no. 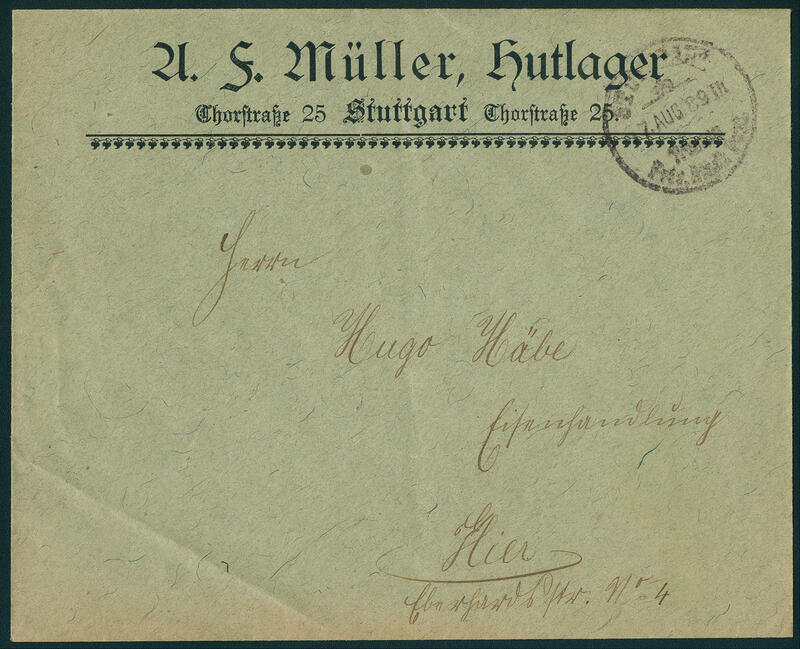 21 / 70 on Holthöfer cover, Wuerttemberg 18 Kr. 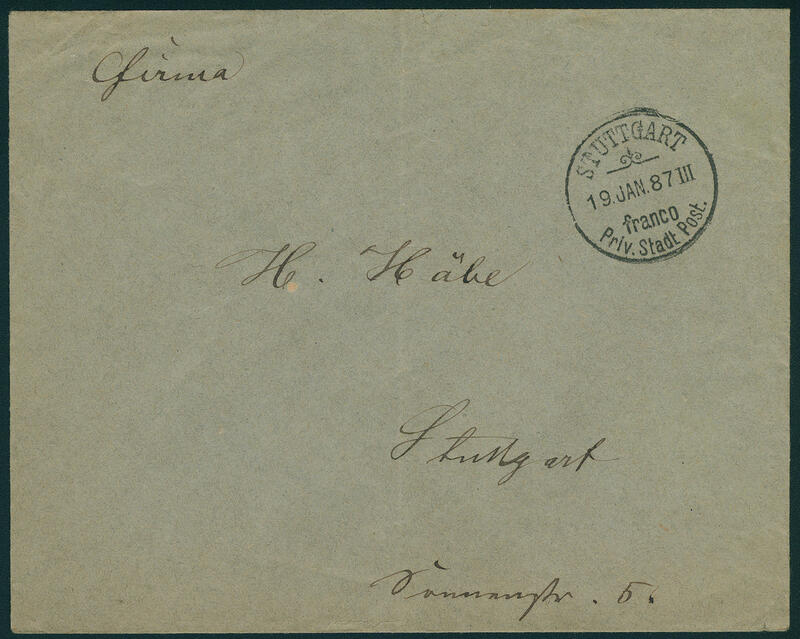 Yellow perforated on cover with photo certificate Irtenkauf, scarce pre philately letters including rarities and so on, mixed quality, partly still on the lot cards different auction houses. Perfect for liquidation! 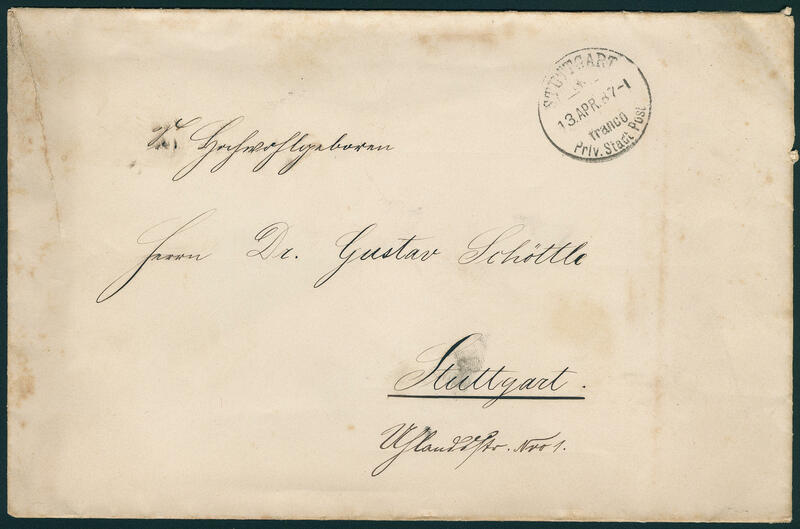 2W ✉ Lot of letters - interesting lot of covers and cards in the stockbook with many better documents, as well Germany and Europe, Berlin Stephan set twice complete on two covers with special cancel from Berlin-Charlottenburg and so on. Please have a look!